“We are risen apes, not fallen angels”: On being human, humane, & at home in the world. Here’s a review of another odd & lovely, allegory-inflected novel from (whose Beatrice & Virgil I also reviewed for the Minneapolis Star Tribune. 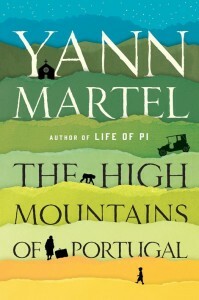 “The High Mountains of Portugal” is Ron Charles’s pick of the month at the Washington Post. 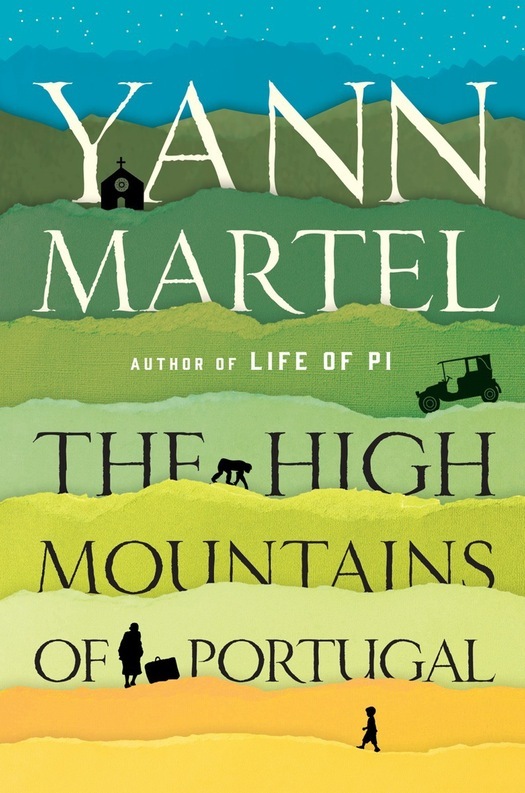 This entry was posted in All, Blog, Reviews and tagged Beatrice and Virgil, High Mountains of Portugal, Ron Charles, Yann Martel. Bookmark the permalink.